3. Sheet Size: 8″x11″,9″x12″, A4, 20x30cm, 50x70cm or as customized. 4. Thickness: 0.7mm, 1.0mm, 1.2mm, 1.5mm to 5mm soft or hard type. 5. Certification: SGS, ROHS, ISO9001. 6. Feature: Eco-friendly, no harm for human. 7. 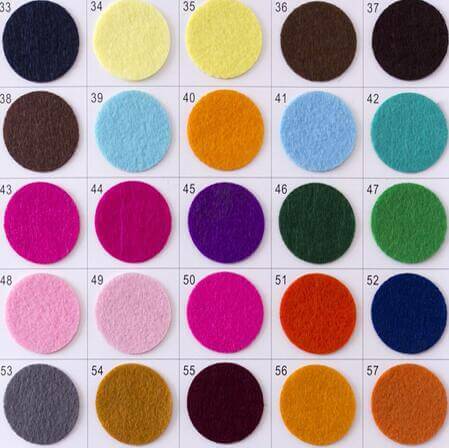 Categories: polyester felt, color no woven felt fabric, printed felt. 8. 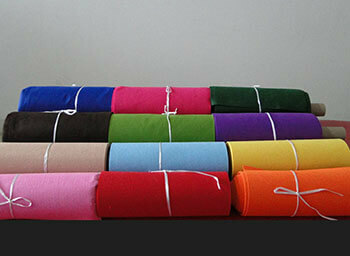 Color: green, pink, red, blue, navy, brown, white, black, about 200 kinds of colors. Toys, embroidery, clothing, trade mark, hats, bags, footwear, gifts, DIY crafts, car indoor decoration, hardware electronics, highway pavement maintenance, waterproof engineering etc. 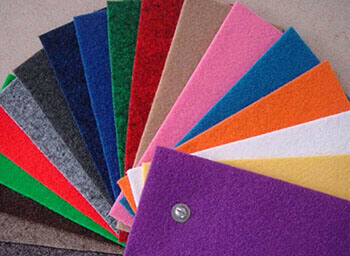 Craft felt sheets are made of 100% polyester or acrylic. 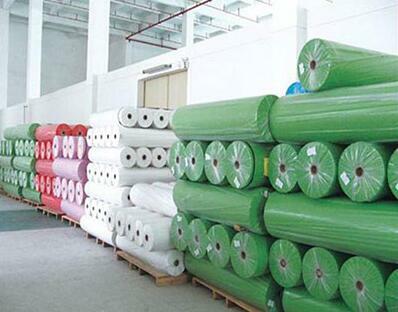 It is widely used in handicrafts, toys, clothing, hats, footwear, bags, embroidery, indoor decoration materials. It is also the most popular logo embroidered cloth currently.